Graphene, is there anything it can't do? While modern smartphones can make those from 15 years ago look like something from the Flintstones, classic handsets were able to boast extensive battery lives compared to today’s devices. 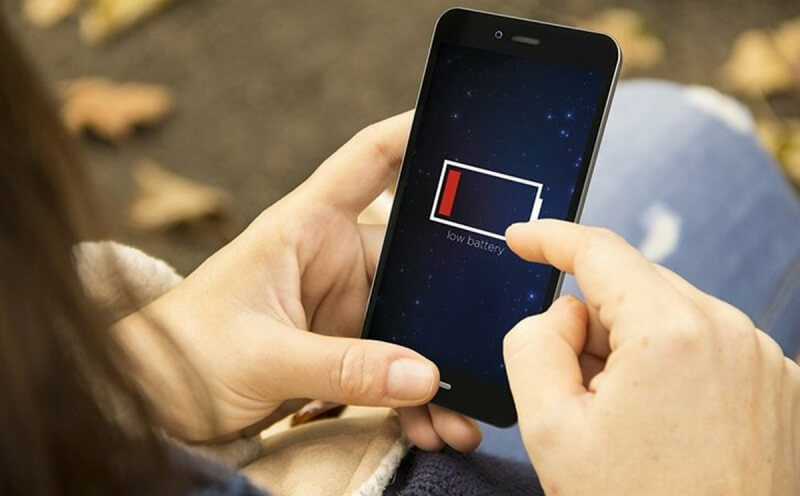 Addressing the issue is Samsung’s Advanced Institute of Technology (SAIT), which has developed a ‘graphene ball’ that can make lithium-ion batteries last longer and charge faster. SAIT researchers say the graphene ball coating can be used inside regular lithium-ion cells to increase a battery’s capacity by up to 45 percent and decrease charging times fivefold. That means current lithium-ions that take 90 minutes to fully juice would only take 18 minutes, while those that take an hour would see their charging times drop to just 12 minutes. While the increased capacities and speedy charging suggests a detrimental effect on the cells’ lifespan, Samsung says this isn’t the case. The scientists claim their batteries still had a 78 percent charge retention after 500 cycles. Thanks to its ability to maintain stability at up to 60 degrees Celsius, the new batteries could also be used in electric vehicles. SAIT came up with a way to use silica to synthesize graphene like three-dimensional popcorn. These “balls” were then used as material for advanced lithium-ion batteries. Not only would it bring battery-related benefits to phones, but it could also enable slimmer and lighter handsets. Unsurprisingly, Samsung has already patented the technology in South Korea and the US. Science is finding an increasing number of uses for graphene, including techniques that make seawater drinkable, stop counterfeiting, and detect cancerous cells. Don’t expect to see graphene-based batteries anytime soon, though. The technology is still in the early stages of development. You can read the technical paper on how the material works on Nature.com.